Reclaim a Social Security Overpayment – Changing jobs in 2016 and making more than $118,500 for year could mean that you overpaid Social Security tax. Employees were assessed 6.2% on pay up to $118,500, but if you changed jobs during the year, your new employer started the counter at zero regardless of how much you already earned. Document the overpayment on line 71 of your Form 1040. Contribute to an IRA or Roth IRA before Monday 4/18/17 – However, most financial institutions require that contribution by Friday, 4/15/17. 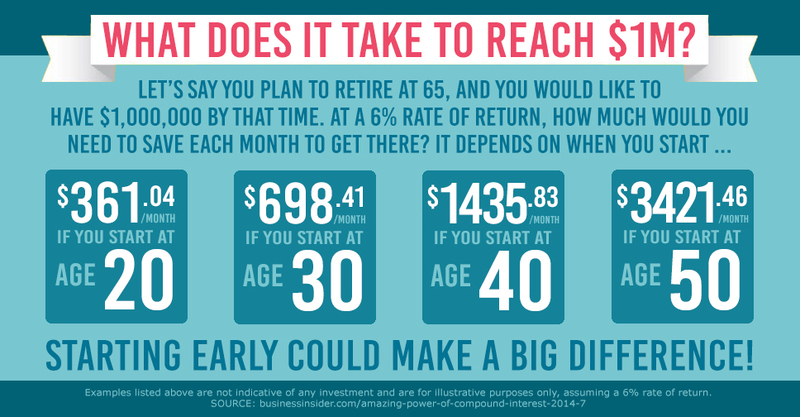 If you have not yet contributed to your IRA, it may be better to contribute to a Roth IRA instead. A tax deduction is not worth a lot if you are in a low tax bracket and the Roth will have tax-free growth. Also, you may be eligible for a tax credit for your contribution. 3. Not claimed as a dependent on another person’s return.